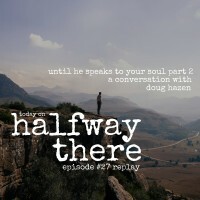 Today, we revisit an episode with Doug Hazen who powerfully shared his experiences with God back in episodes #26 and 27. 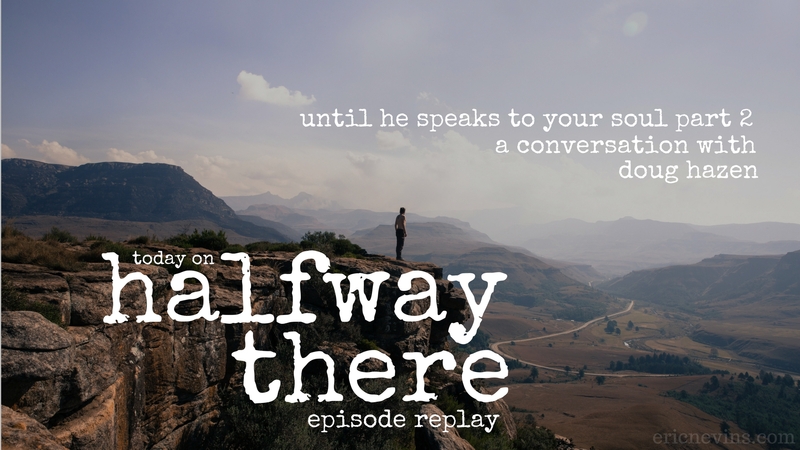 Doug shares how God revealed his goodness to him once again, the emotional work it took to understand evil from God’s perspective, and how God led him to his current position in ministry. 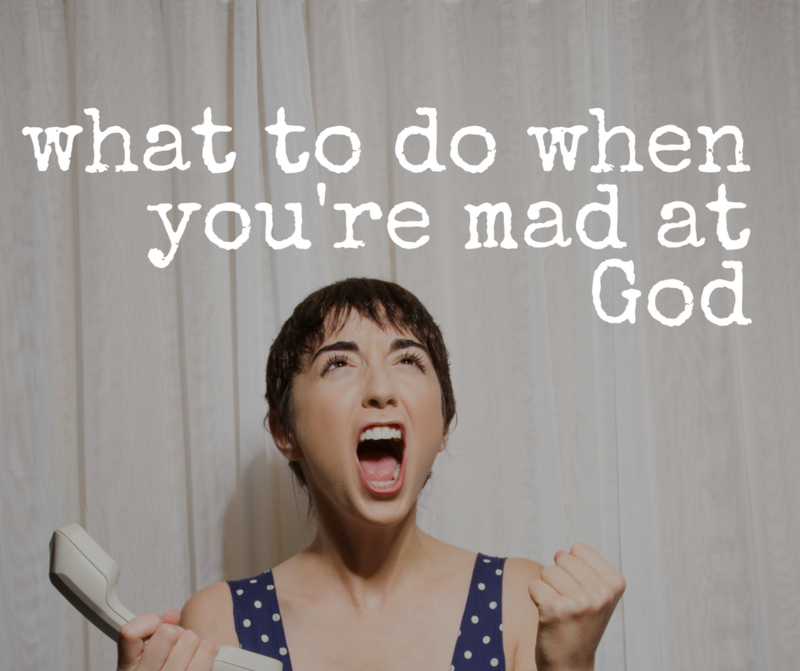 Please enjoy and share with a friend!